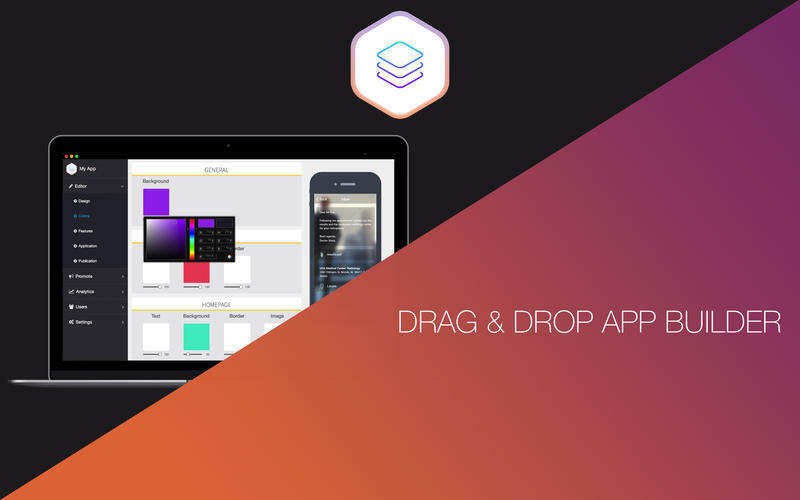 Drag and drop app builder. Is there a better alternative to Appily? 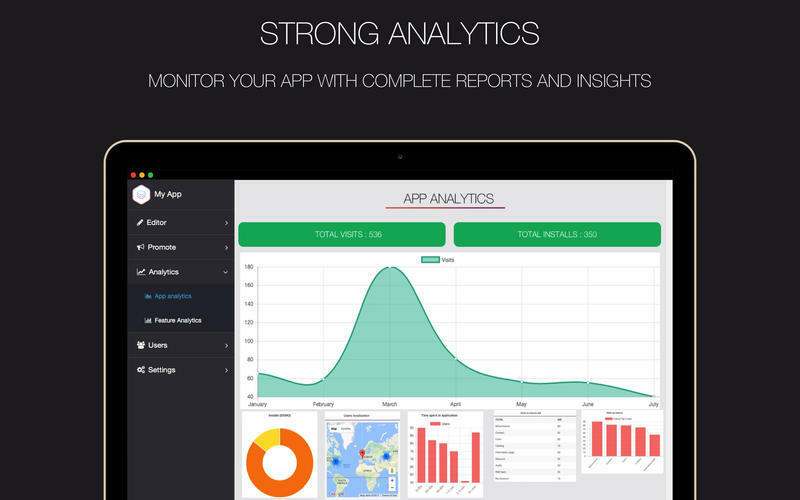 Is Appily really the best app in Developer Tools category? Will Appily work good on macOS 10.13.4? 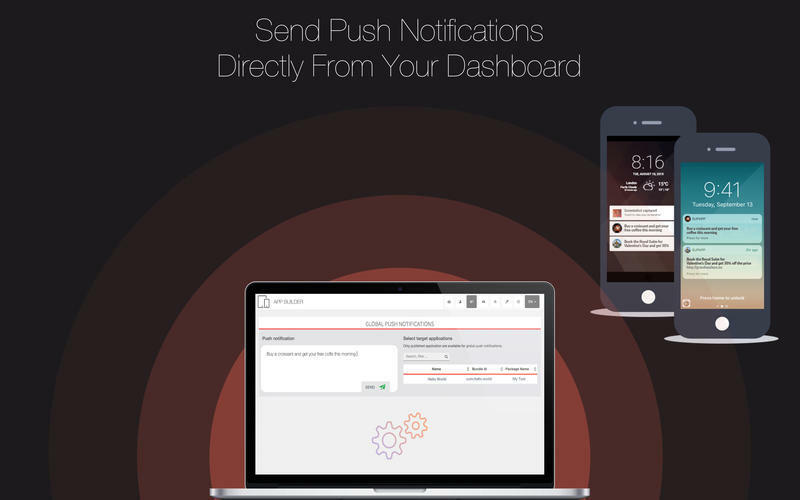 Appily unites native cross platform app creation and mobile marketing in one powerful solution. 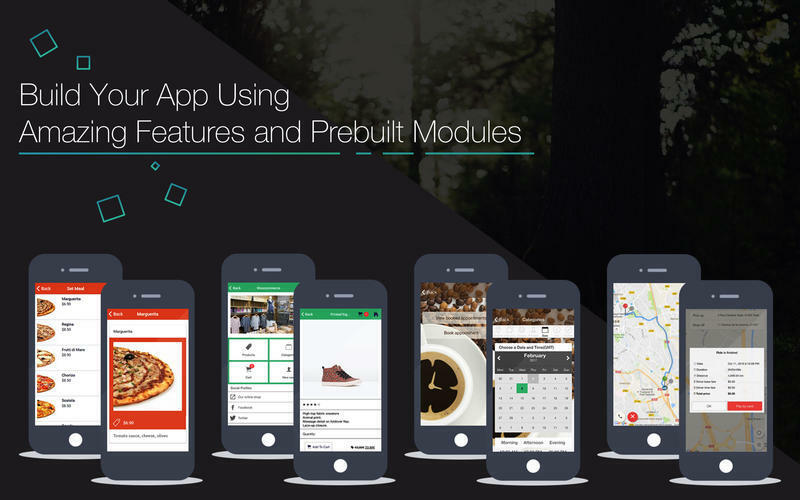 The intuitive app builder allows you to create your own customized app in no time and easily update it on the go. 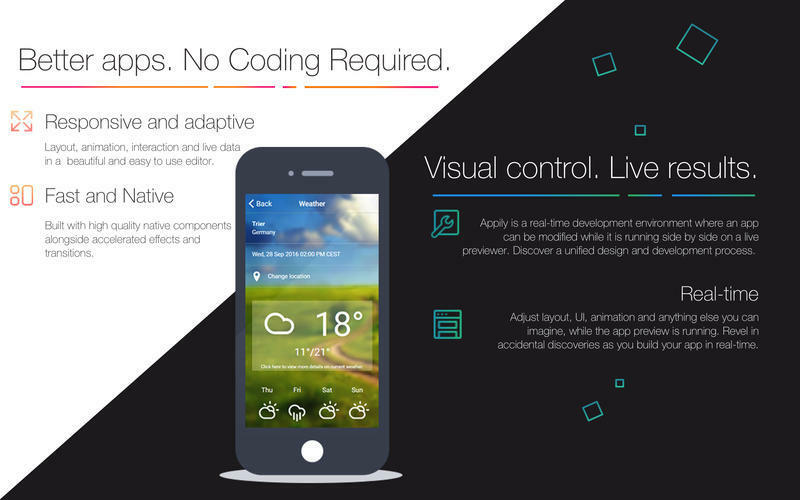 With Appily you can quickly and easily create customized mobile apps - no programming skills required. A large variety of templates make it possible to create a unique app including logos, texts, images, icons and custom colors. Appily generates native apps and optional web apps. Appily needs a review. Be the first to review this app and get the discussion started! Appily needs a rating. Be the first to rate this app and get the discussion started! No Coding: You select your app’s features and customize the appearance. Our app builder works behind the scenes, taking care of all the coding for you. Visual Control: Test your app in real time by using our built in simulation tools or with the live previewer on your physical device, before publishing or updating an app. Source Code: Appily lets you build complete apps and allows you to generate the native source code of your apps directly from the app dashboard.